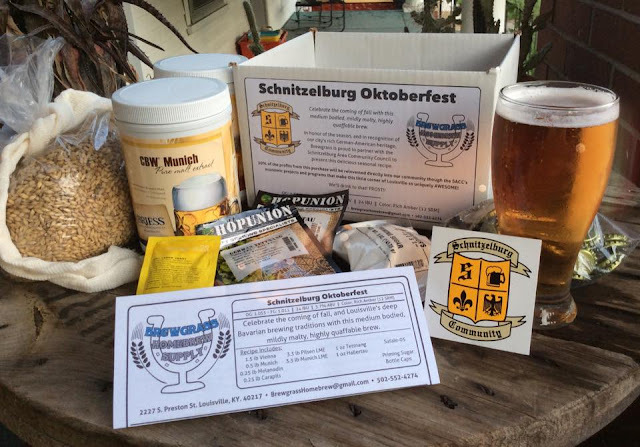 Schnitzelburg Area Community Council: July Newsletter! 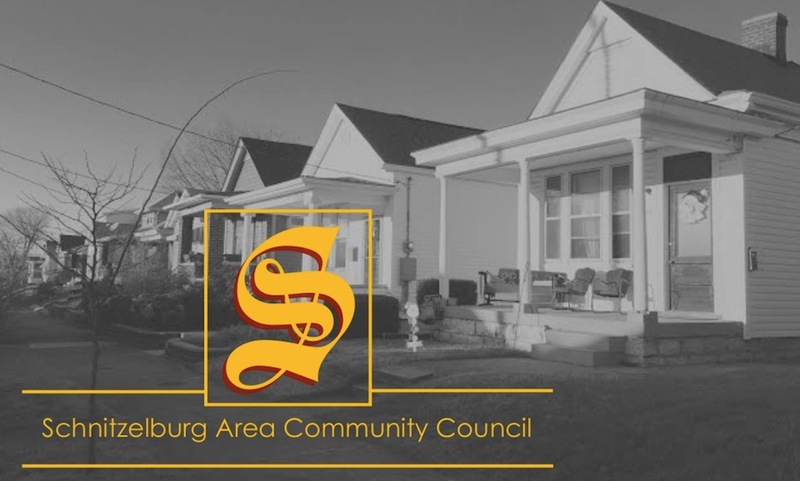 The Schnitzelburg Area Community Council's July Newsletter is now available! Discover the Dainty, get excited about CycLOUvia coming to Three Points (Schnitzelburg, Germantown, and Shelby Park), learn about a new mural and beautification project coming to Goss Avenue, and much more in the July newsletter! 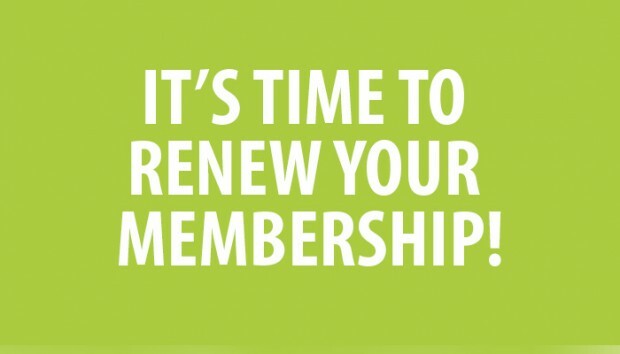 Also, don't forget to renew your SACC membership. 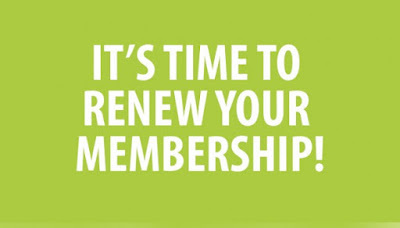 Membership runs on a fiscal year, meaning 2015-2016 memberships expired on June 30th. Membership for households is just $10 and memberships for businesses are just $20! To learn more about membership and why it is important to keep our community thriving, please click on the membership tab at the top of the page!